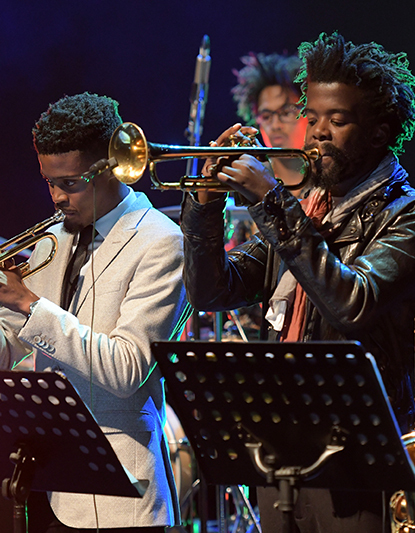 This festival’s focus remains the continuous skills development within the genre of jazz, to foster the investment of cultural democratization of our country. Musical Director, Amanda Tiffin (Vocals) will be leading a group of jazz musicians to act as mentors for these youths and will work very closely with them over this 10 week period. The evening’s programme will consist of 100% South African Jazz.